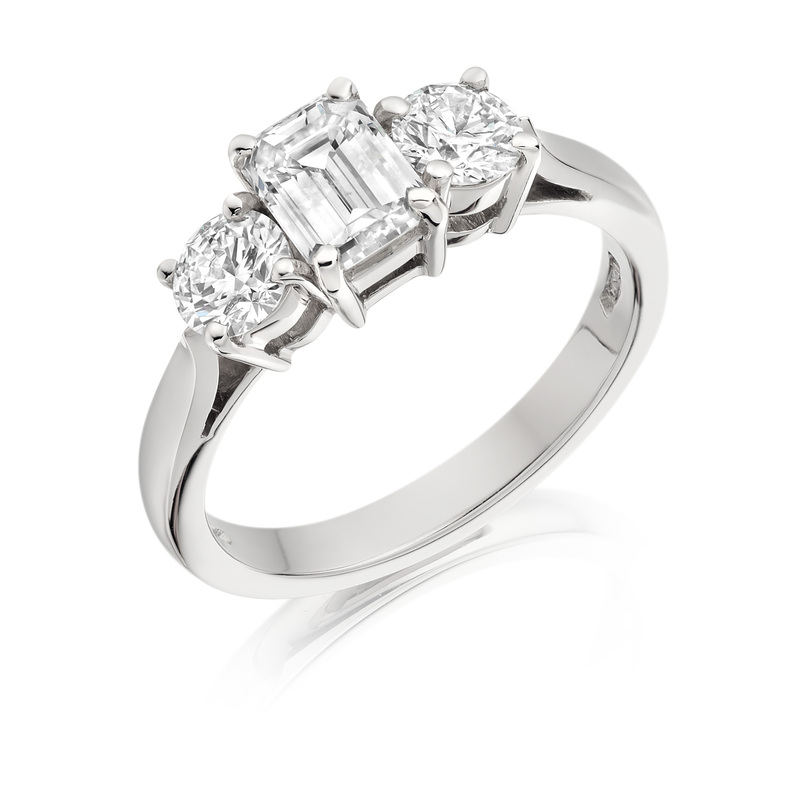 Every once in a while we like to feature someone in the London diamond industry in our spotlight. This week we are showcasing…drum roll please! 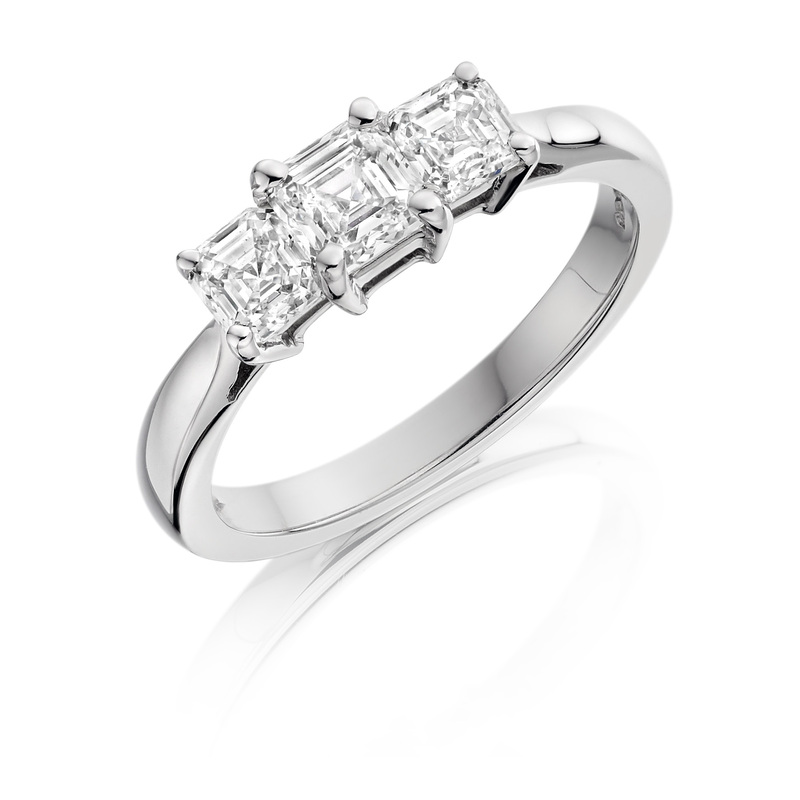 The spotlight today in Hatton Garden for the best Diamond rings is Finecraft Diamonds located on Greville Street just off the world famous Hatton Garden. 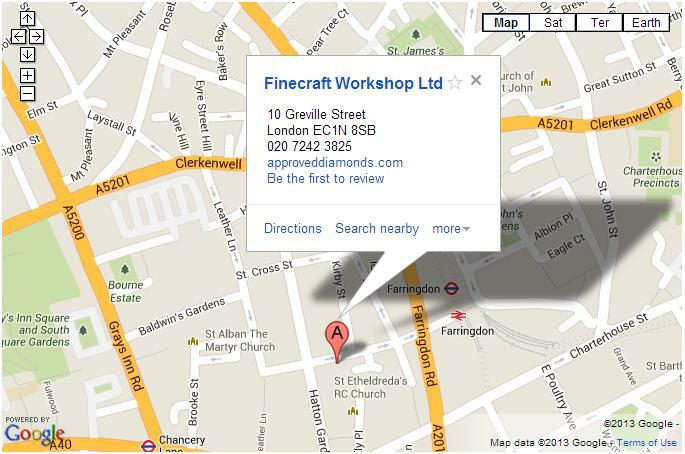 We went into the Finecraft Diamonds shop and found some stuff that we liked. 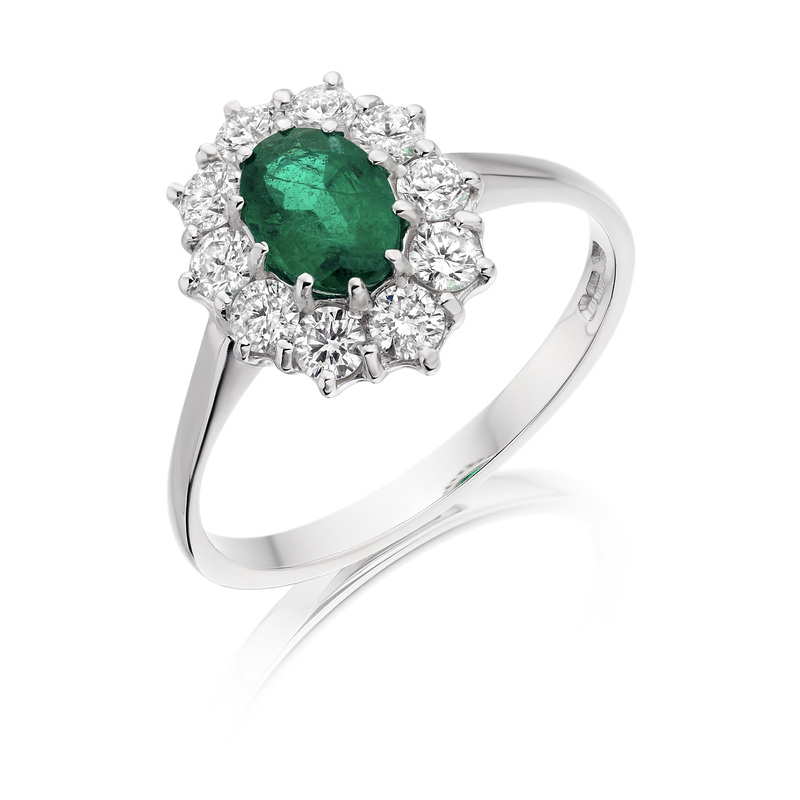 18kt White Gold Oval shaped Emerald and Diamond Ring. A real classic! 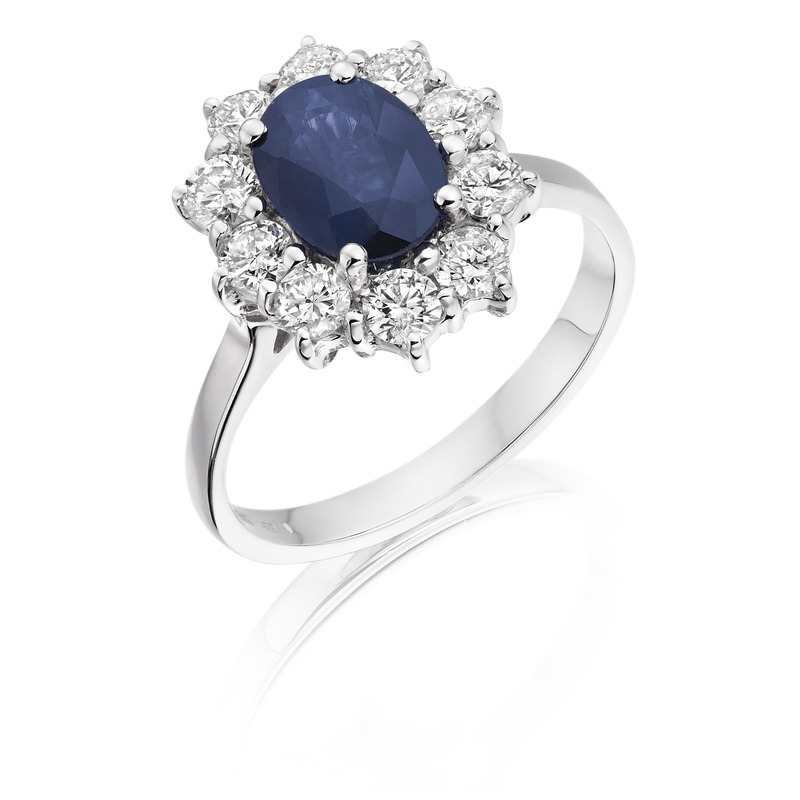 18kt White Gold Oval shaped Sapphire and Diamond Ring. 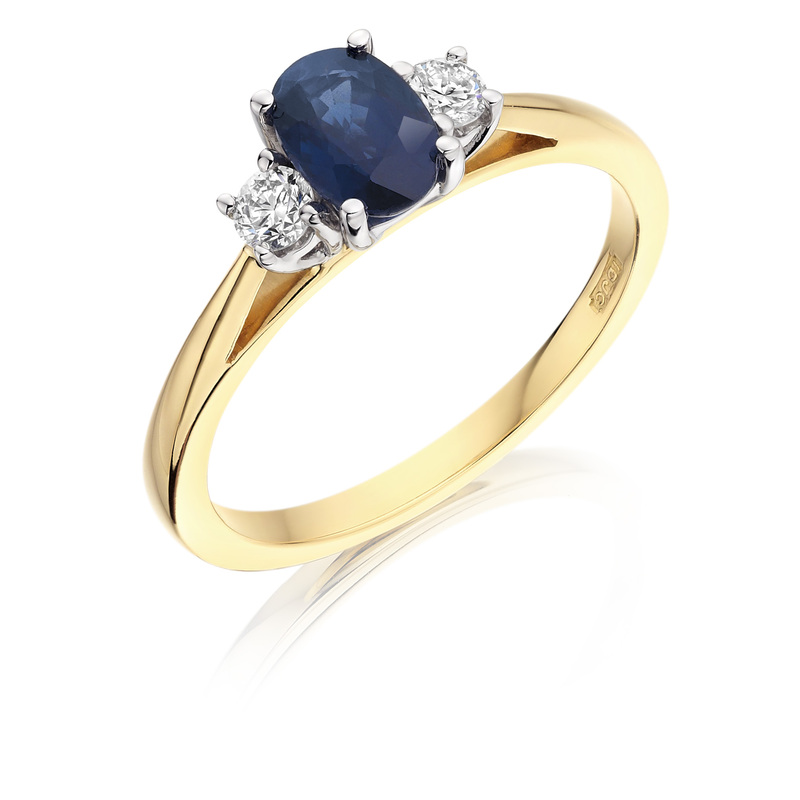 This one is very similar to Princess Diana’s ring which now belongs to Princess Catherine, duchess of cambridge and our future Queen! 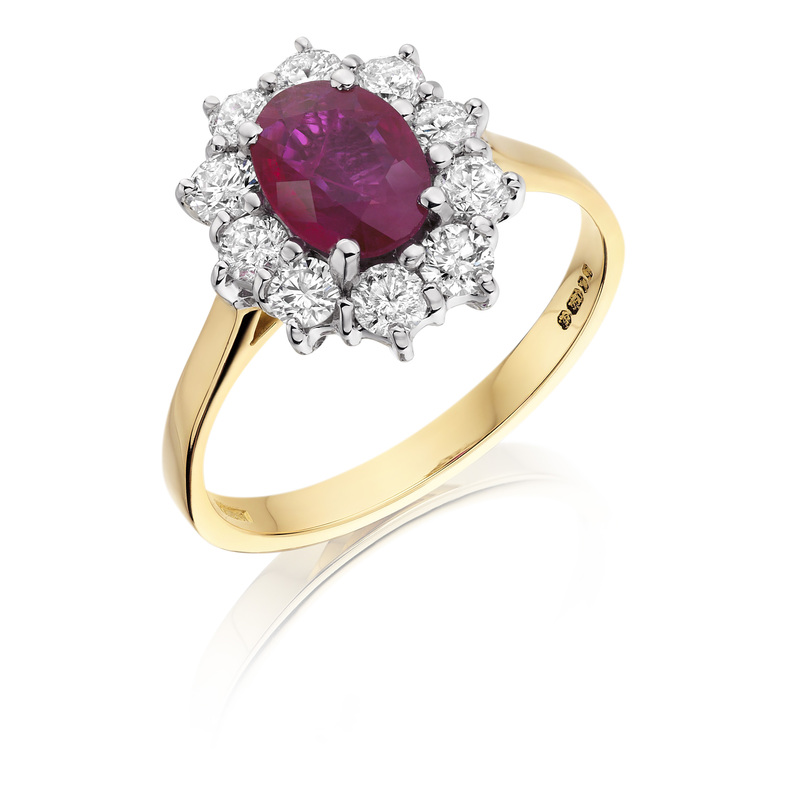 18kt White Gold Oval shaped Ruby and Diamond Ring. 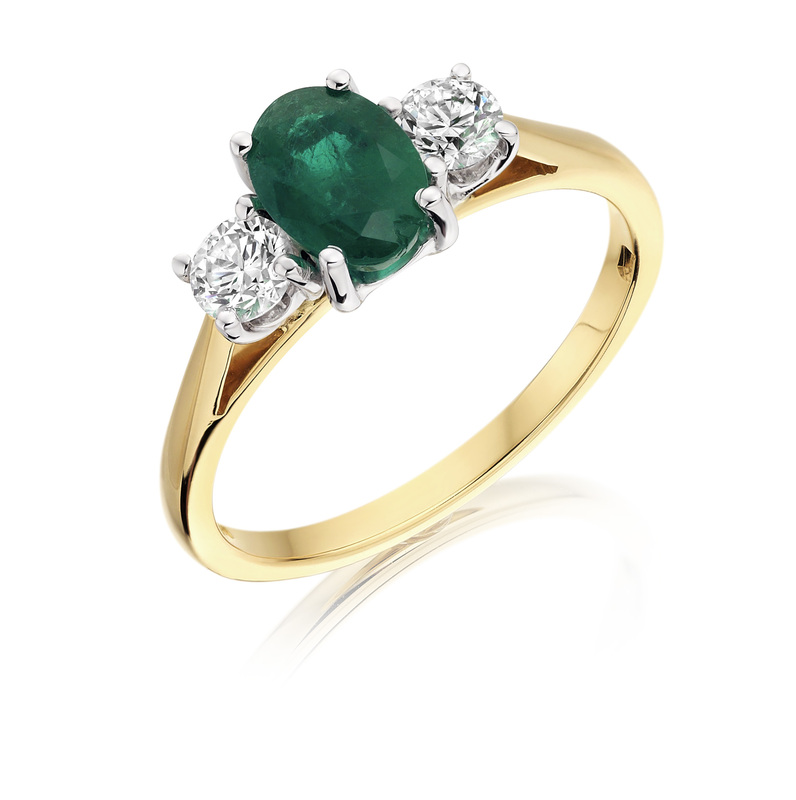 The same ring but in a colour that is on trend. 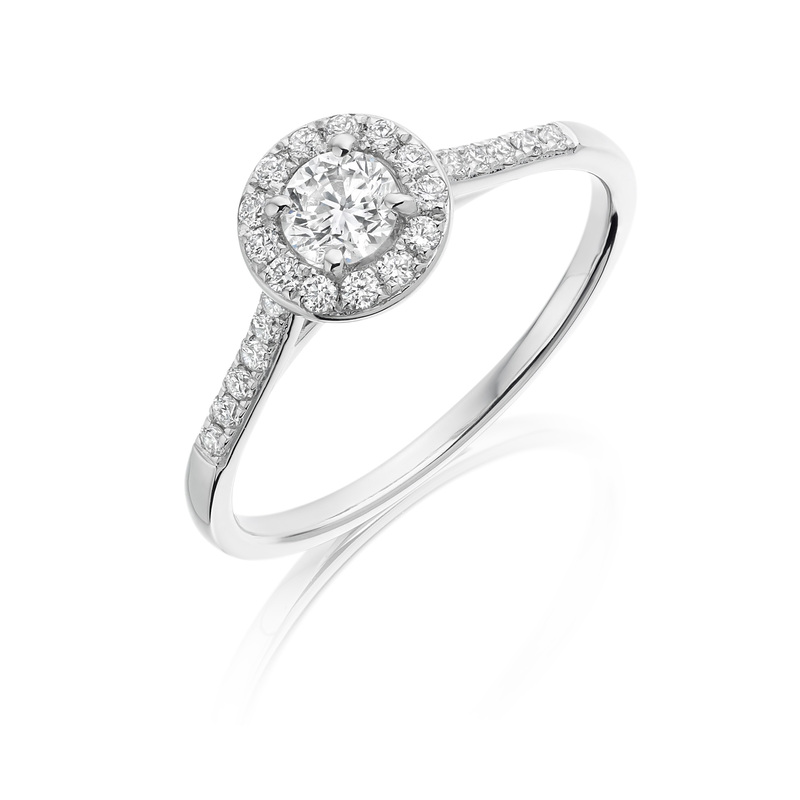 These diamond rings are some of my favourites. 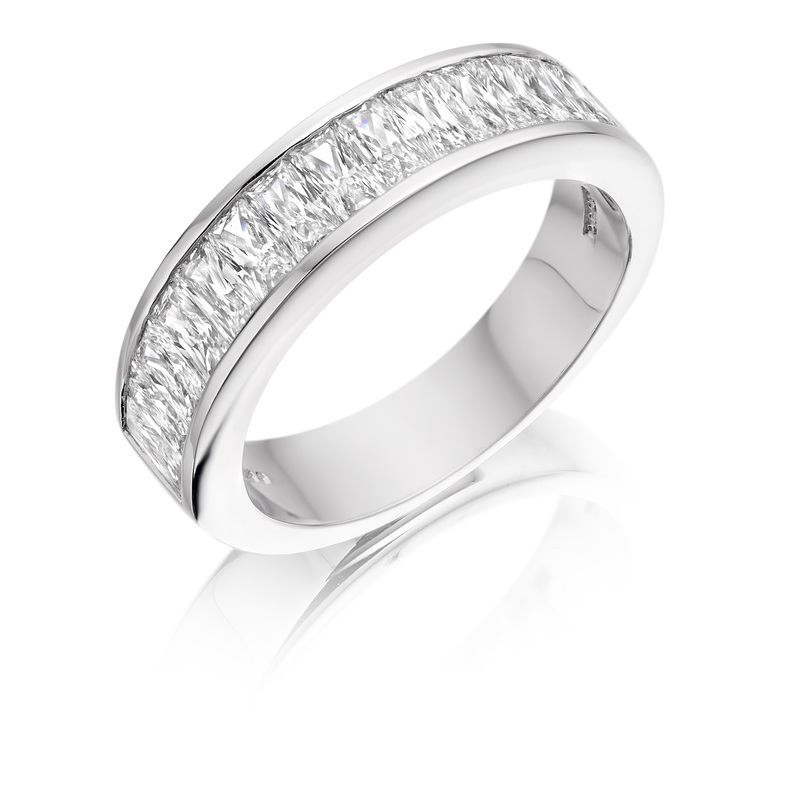 Set in either 18kt White Gold or in the ultra strong Platinum these rings can be seen as more classic. 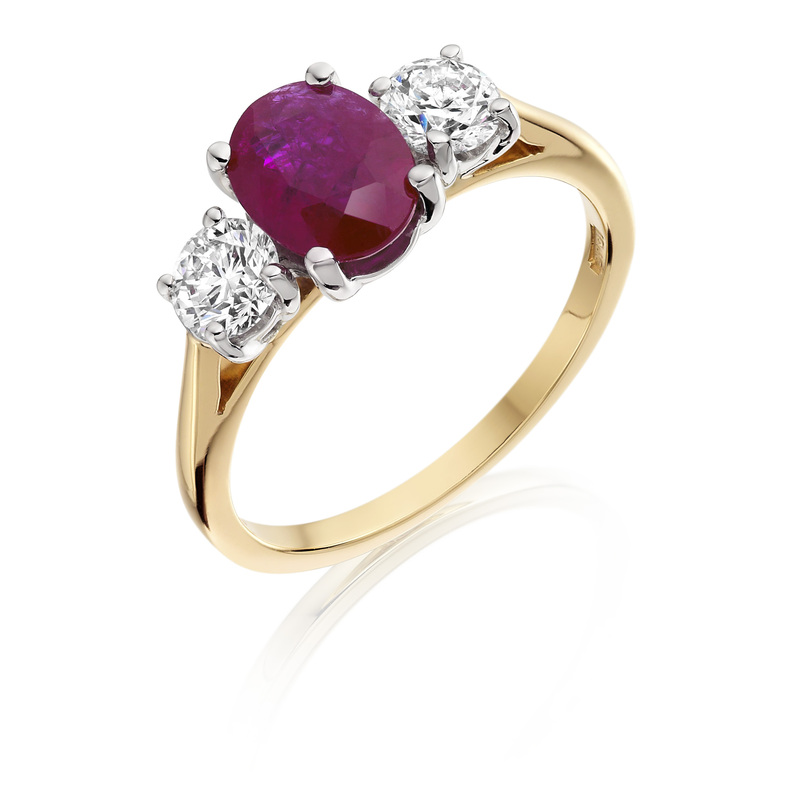 The multi stone settings allow you to add more sparkle without having to go for one giant stone and still allowing it to have the impact you desire.